Hunting rutting mule deer bucks in November in Central Montana is one of my favorite hunts and coupling that with hunting for RMEF's Team Elk television show with my good friend Jim Brennan was icing on the cake. The Central Montana landscape is rolling with grassy hills and scattered buttes that speckled with mostly Douglas Fir. 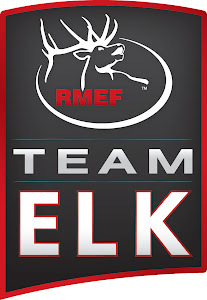 Montana is also the home for the Rocky Mountain Elk Foundation and to it's credit RMEF has completed 742 projects within the state alone, permanently protecting nearly 200,000 acres of land and enhancing over 500,000 acres of land. Covering expansive rugged terrain at elevations nearing 7,000 feet, our strategy was to gain elevation and get a good vantage point letting our optics do the walking for us. On this hunt, spotting bucks was not our difficulty, the deer numbers were plentiful, spotting a mature buck on the other hand took a little patience. For days, we played a game of "Spot, Stalk, Bust..." with a blizzard on the way, the winds were less than ideal and extremely unpredictable. Stalk straegizing was extremely difficult without a true wind, doubling that difficulty with expansive, wide open terrain. The bucks were cagey keeping at a solid 500 yard distance in the wide open unapproachable landscapes. One day in particular, I sat and watched a stunning shooter buck for 5 hours without anyway to stalk on him. I literally had to watch him disappear into the timber, never to be seen again. My love of hunting is all about the hunt itself, being out in the elements, breathing the fresh air, the cold wind biting at my cheek's, the sting felt on my hands and fingers when I take off my gloves, testing myself and my skills as a hunter. 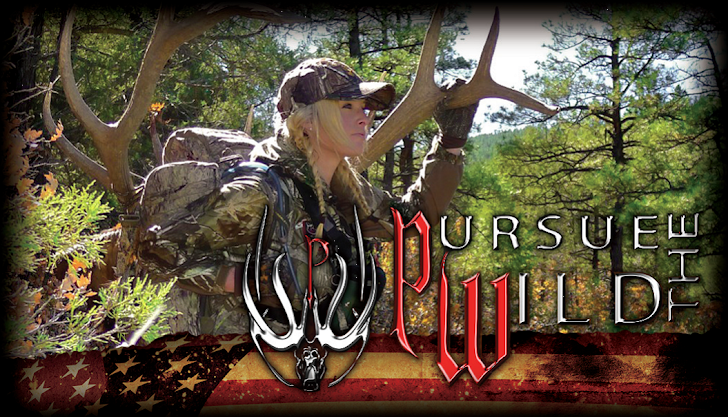 The reward of the hunt are the memories that last forever. I will never forget when a rag horned bull literally ran 70 yards below me panting, oh the irony of Murphy's Law, elk tag in hand, wrong unit. These are the moments, the what if's, the close calls that I live for, these times are what bring me back to the mountains year after year. Perseverance paid off for me when Jim spotted a group of does feeding within a cooley. Just above the does lay a mature buck watching them from a distance. The buck was bedded in a stalk able position that also afforded me the luxury of cover. I was able to creep within 350 yards of the bedded buck and settle in a solid prone rest to make the single perfectly placed shot. My dream mule deer hunt had finally come true.